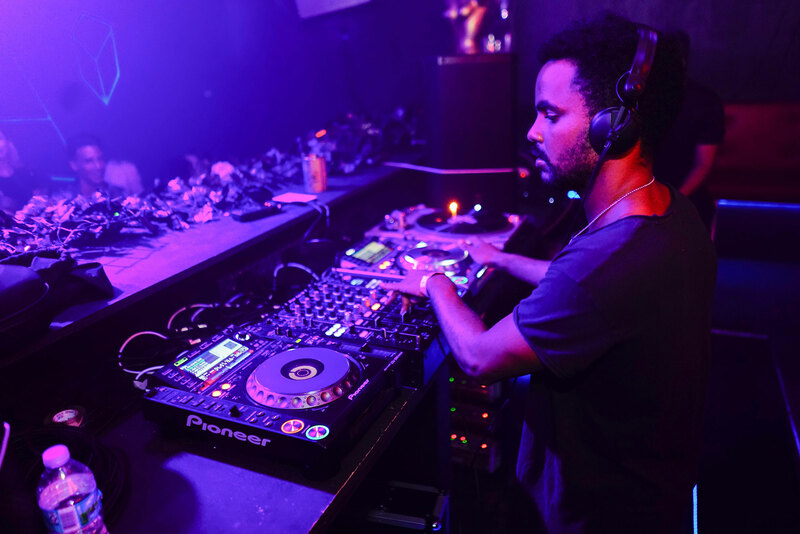 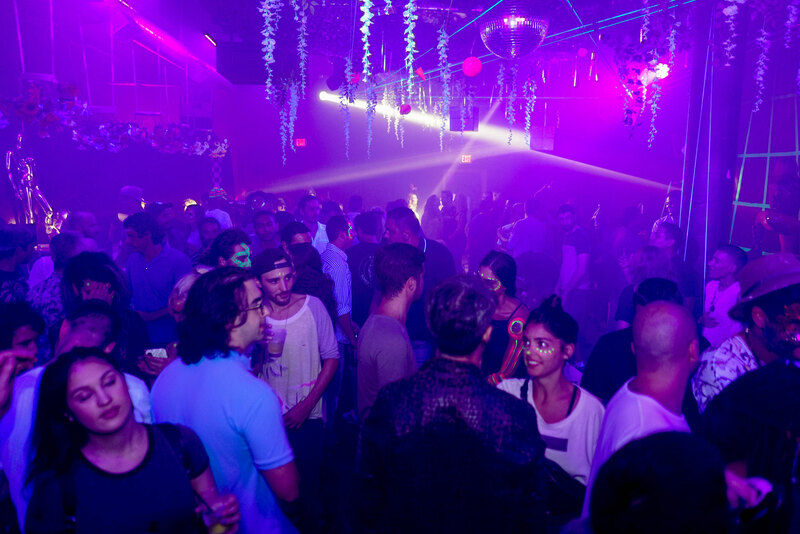 The new space, previously known as Wynwood 5th Ave has been transformed into a fully functional club with world-class audio. 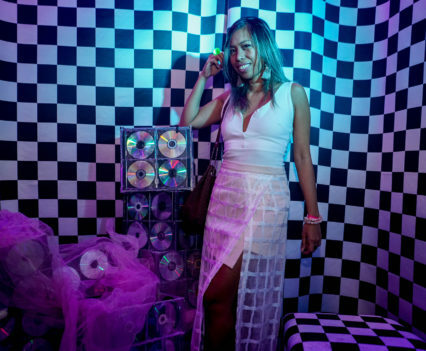 The venue entrusted Minimax with the reenvisioning the space; in addition to launching their digital presence on the web and social. 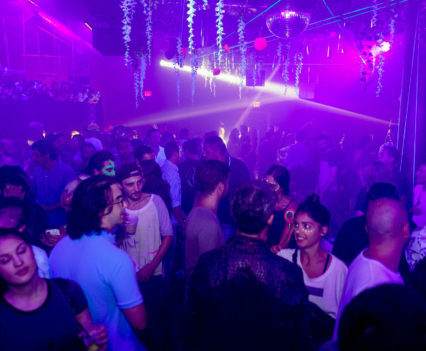 Additionally, Minimax is assisting with the booking of artists for their Saturday dance music focused night. 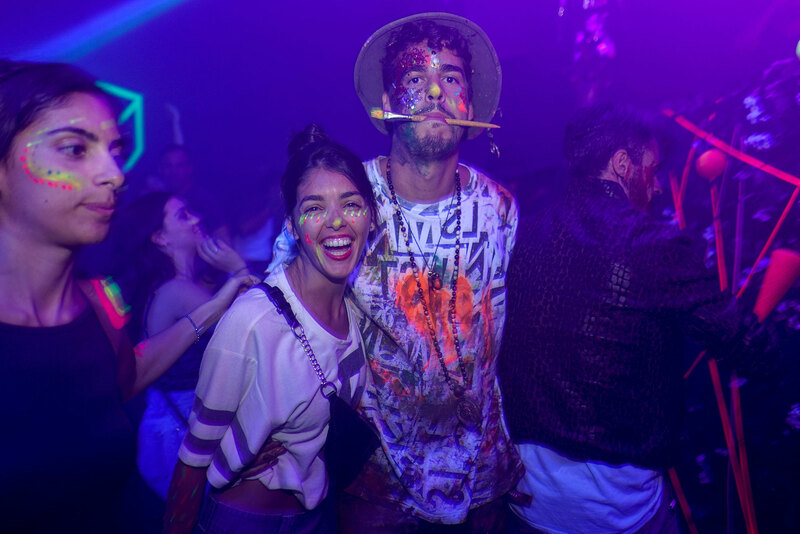 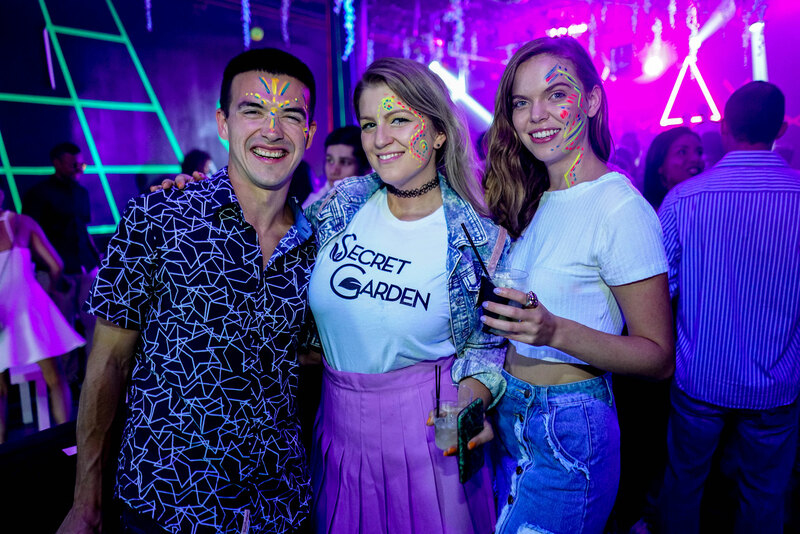 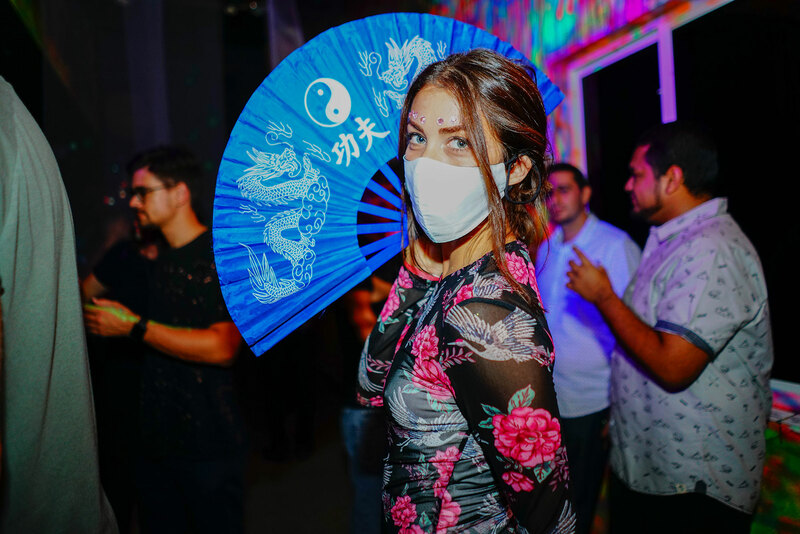 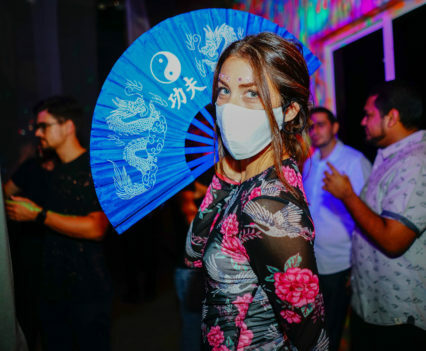 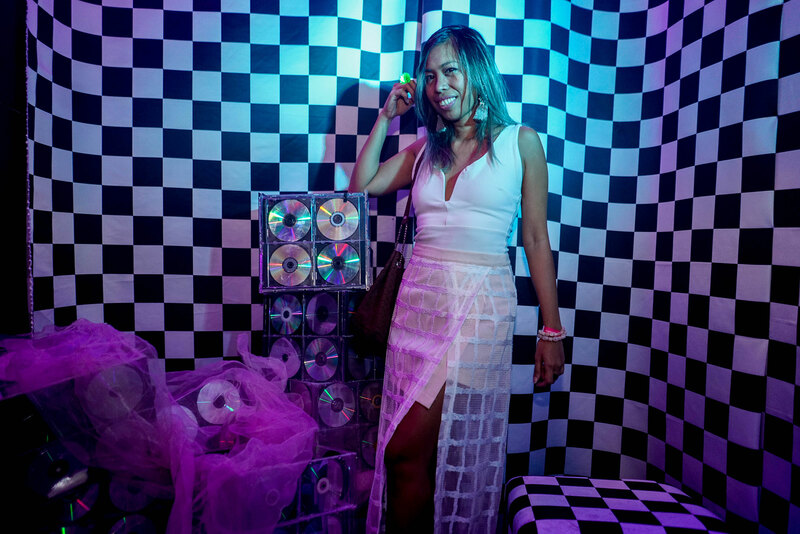 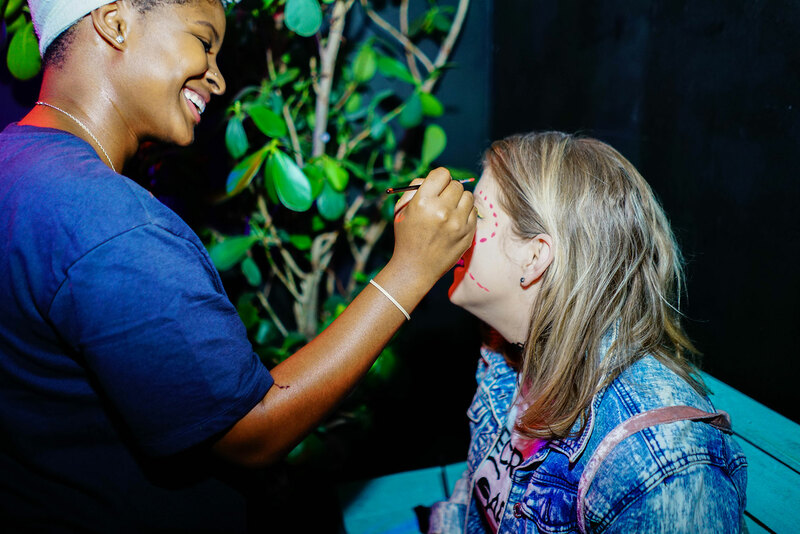 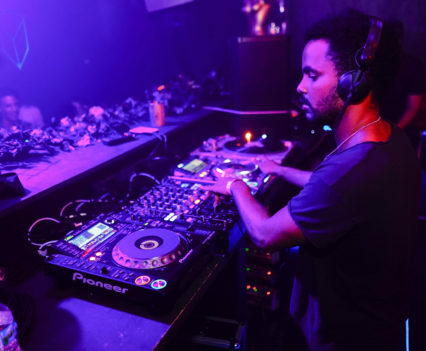 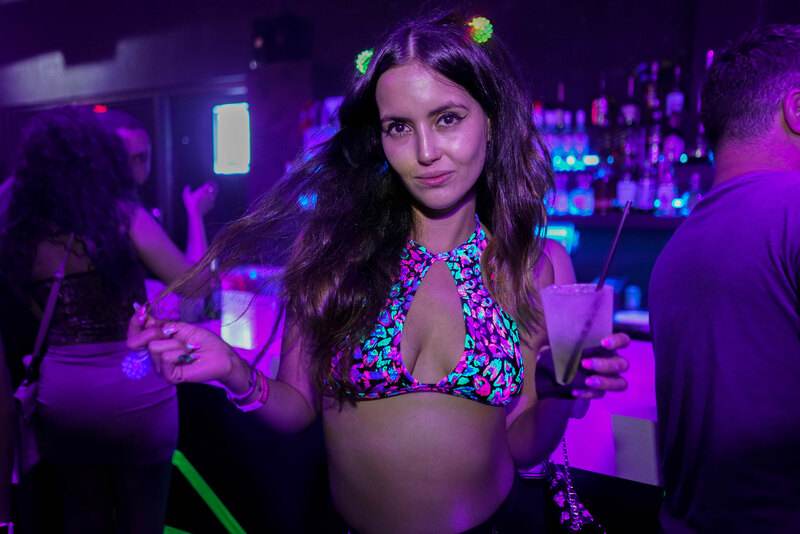 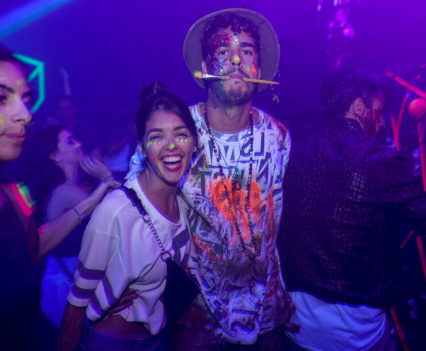 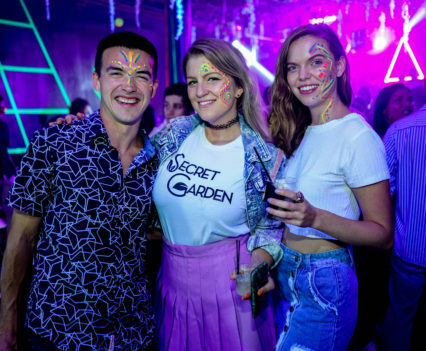 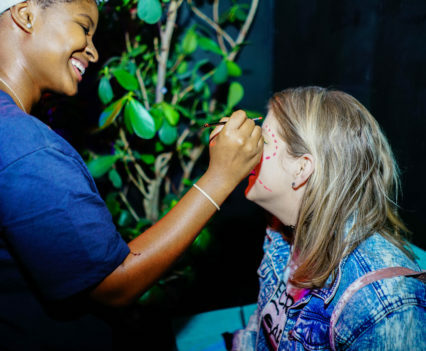 Featuring a variety of programming ranging from contemporary dance to latin events, they’ve become one of the new hotspots in the City of Miami for hosting world-class events.